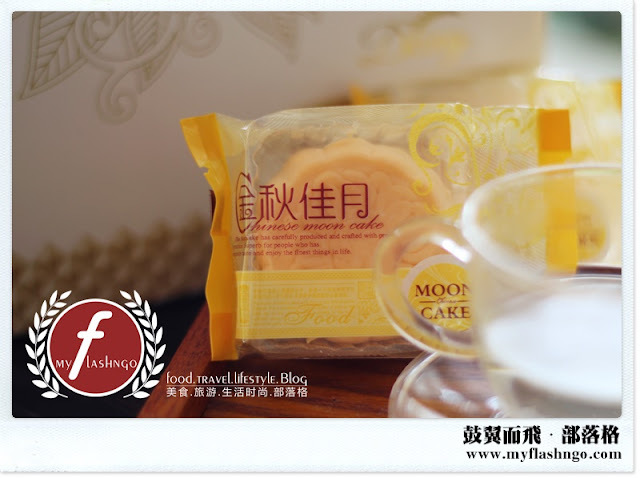 As Mid-Autumn Festival approaches, many look forward to the moon cake, which is almost synonymous with the annual celebration. 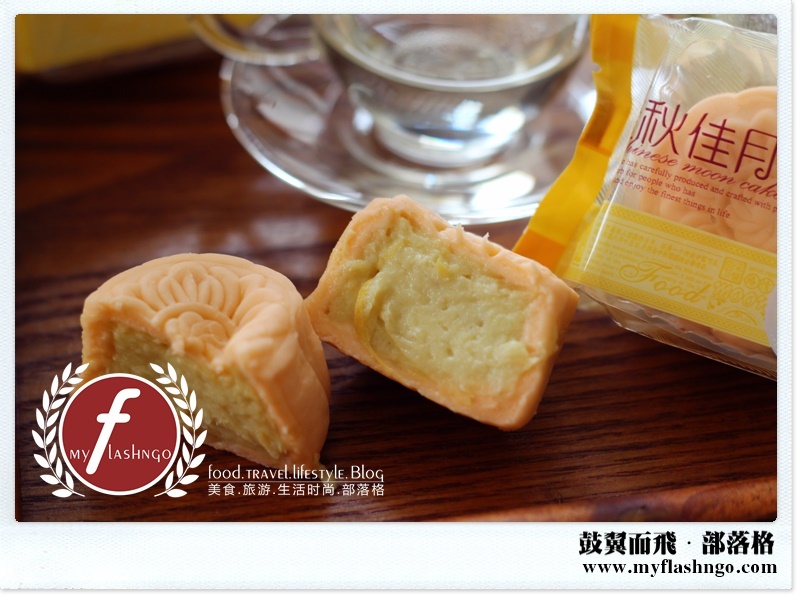 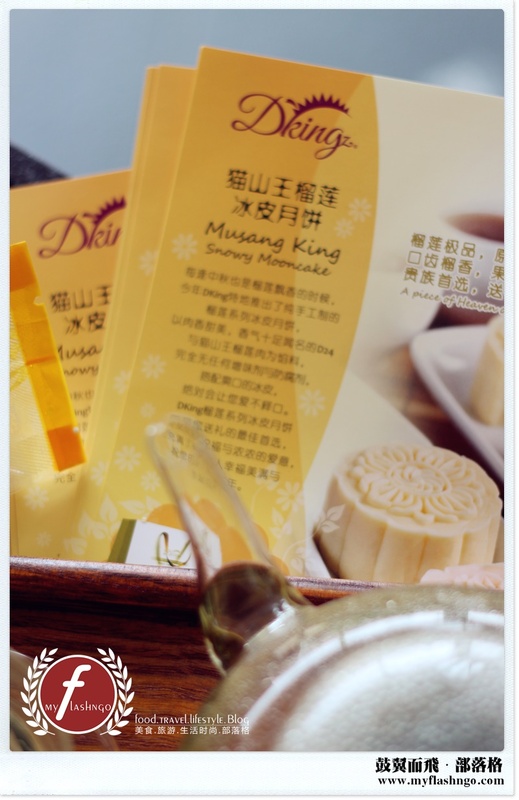 This year, D’kingz, a premium durian mooncake brand, introduces its vegetarian snow skin musang king durian mooncake, which are handmade and does not contain preservatives and artificial flavouring. Instead, it is packed with the highest-grade Musang King durians sourced from Pahang. 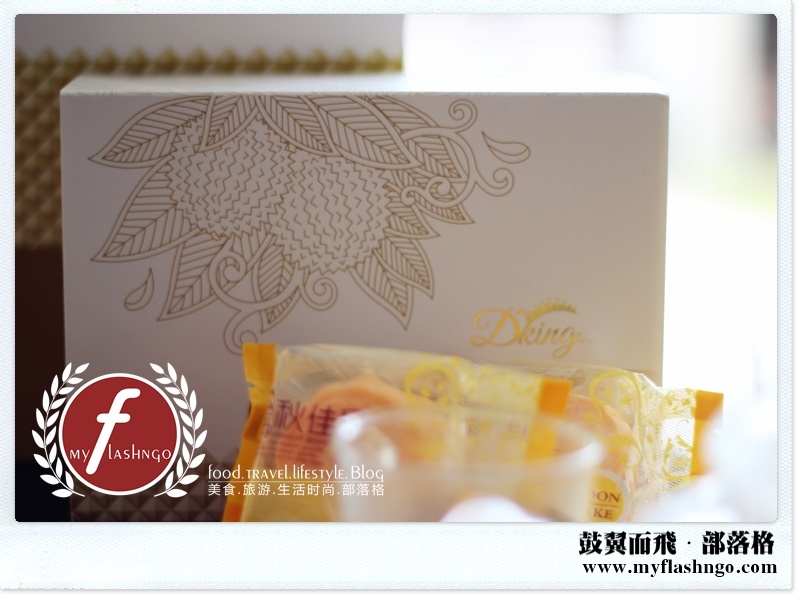 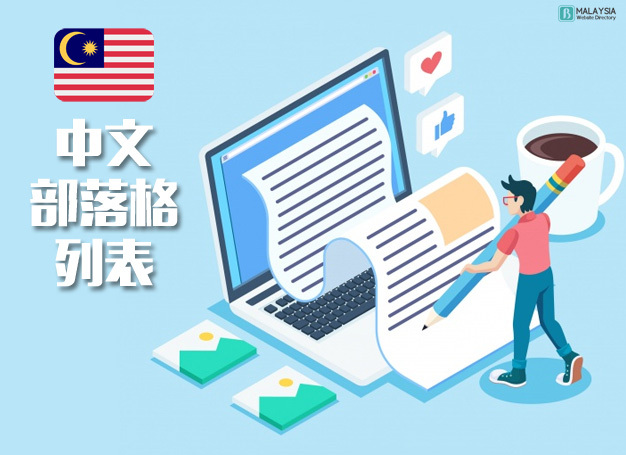 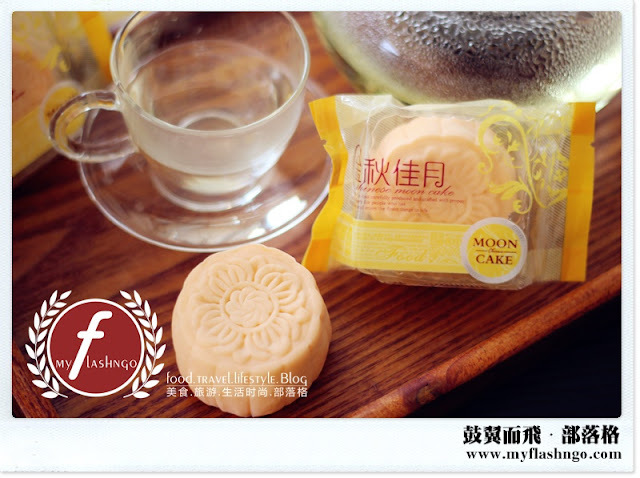 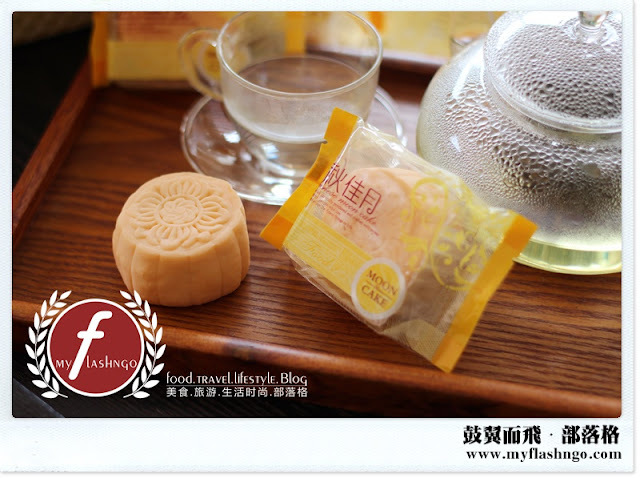 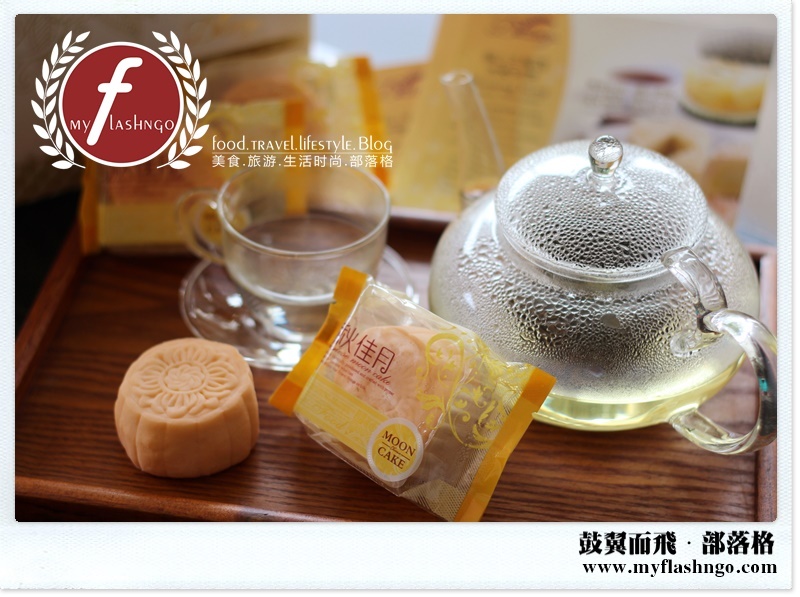 It is the perfect gift for corporate clients and for the family this coming Mid-Autumn Festival.